Set Of Fruit Juice Splash In A Glass. 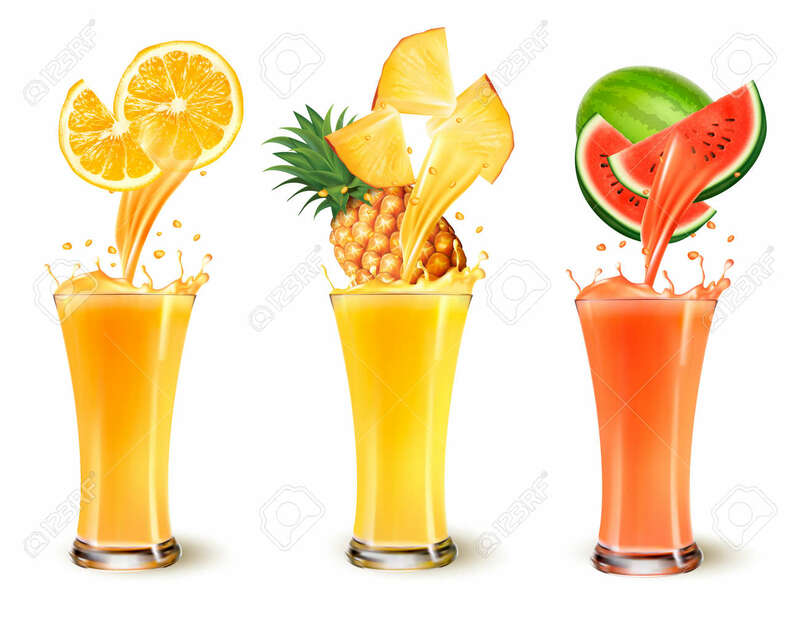 Orange, Pineapple And Watermelon... Royalty Free Cliparts, Vectors, And Stock Illustration. Image 77694639.